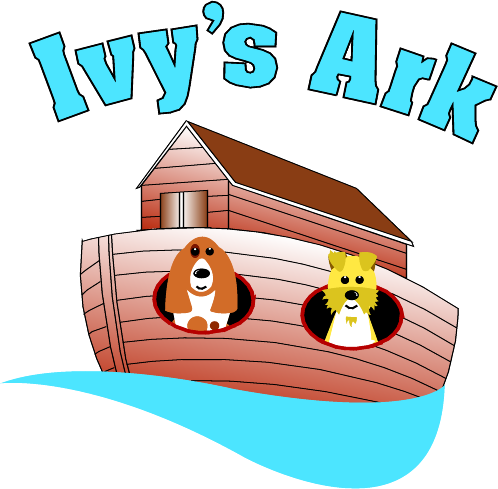 Ivy's Ark is a Non Profit Charitable organization that relies on donations to achieve it's mission. All donations are tax deductible and go directly to help the pets in our care. Please consider asking for a donation to Ivy's Ark in lieu of flowers with the passing of an animal lover. Click the DONATE button below to enter a One-Time donation. For ongoing monthly donations, select your monthly amount below and click SUBSCRIBE. 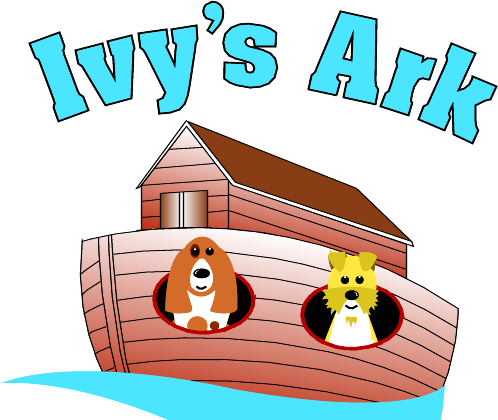 Ivy's Ark Pet Rescue, All rights reserved.